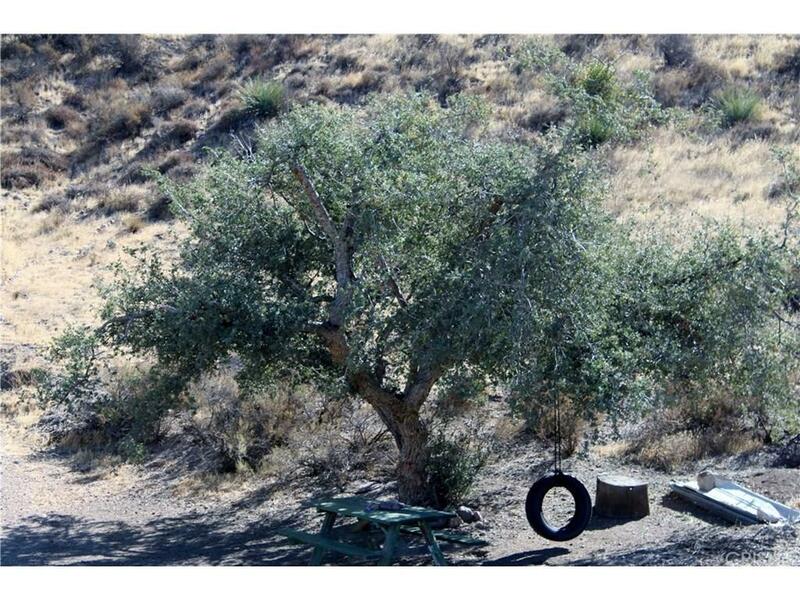 This property is ideal for someone who has previously and currently wants to live "off the beaten path", who enjoys solitude and privacy, wants room to "spread out", but also wishes to be close to the city as well. It's like its own world out here, yet is only 4 miles to the freeway, shopping, gas stations, etc. Charming, apx. 800 sq. 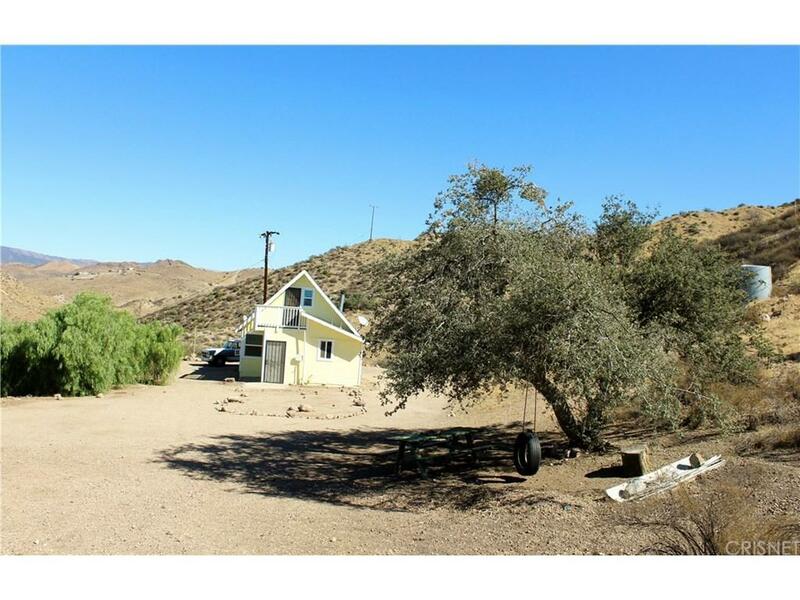 ft. cottage, with 2 bedrooms, and 1 bath, on apx. 5 private acres. Quiet, serene, peaceful location tucked away in the hills. Horse Property. 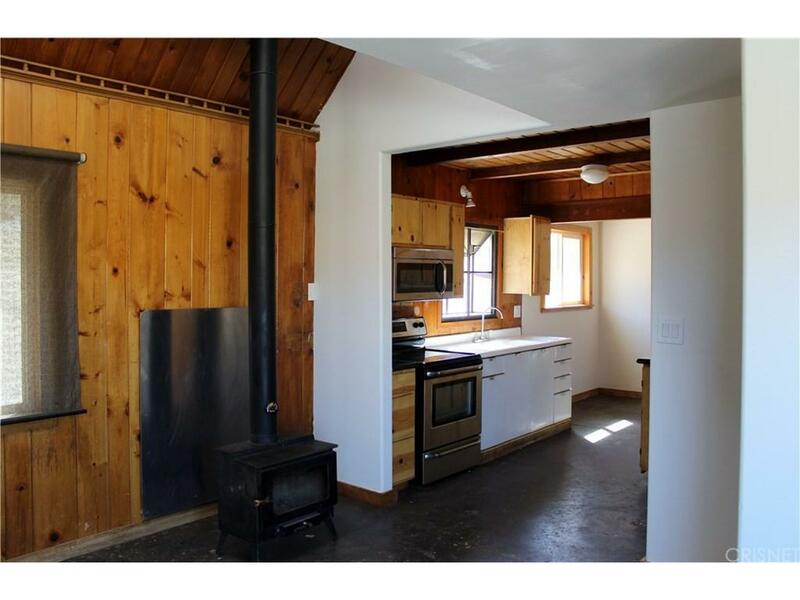 Simple, yet charming, , wood burning stove, concrete flooring, wood cabinetry. Room for animals, farming, gardens, or storage facilities. Powered by electric, 4000 gallon water tank, the possibilities are endless. Close to local shopping and businesses, if desired. Do NOT show up or Drive by without an appointment. 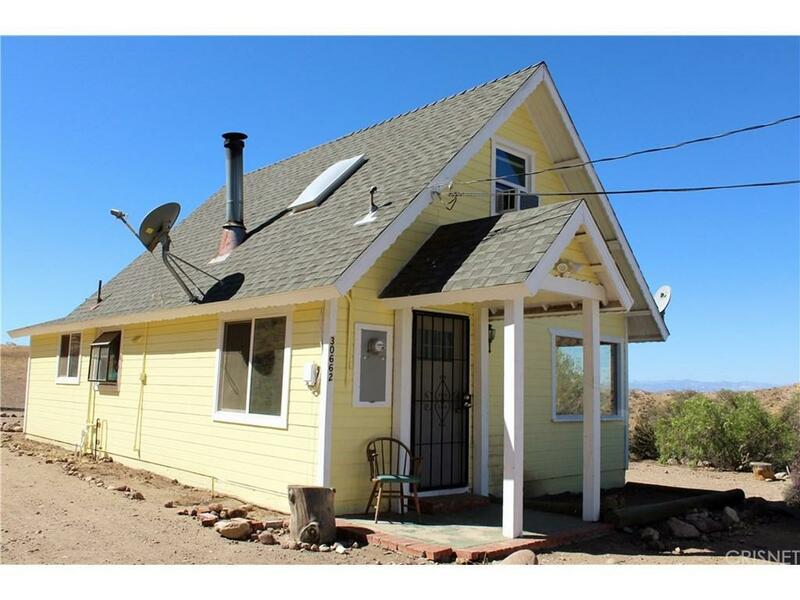 Sold by Christina Marquez BRE#00961089 of Johnhart Corp.. Listing provided courtesy of Bruce Leibovitch DRE#00961089 of Berkshire Hathaway Homeservice.